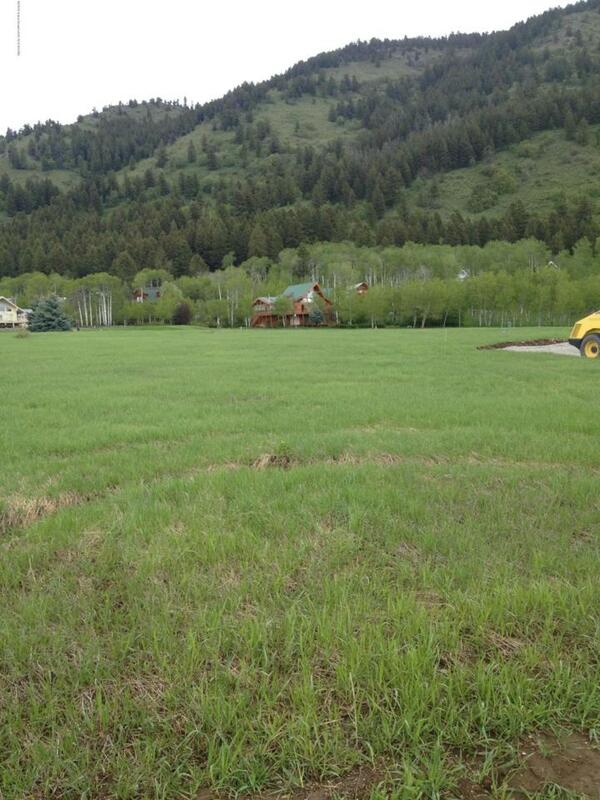 This corner lot has the location to enjoy all of the amenities that Star Valley Ranch has to offer, and all are in close proximity to this property. Swimming, tennis and of course golfing, with a choice of 4 different golf courses close by.Surrounding public land provides excellent hiking, horseback riding, fishing, snow machining and cross country skiing. It's worth your time to take a look at this lot if you are in the market.